I was invited to attend the exhibition and so, here are my thoughts. The exhibition begins with the “birth” of Titanic, how it was envisioned, built and eventually set sail on its maiden and only voyage. One can hire an audio guide for R40, and listen to additional information about various artifacts on show. A little tip, take your own earphones/earbuds with you, so that you don’t need to keep putting the audio guide to your ear, you can just plug your earphones/earbuds into the audio guide. One can see what a typical first class cabin looked like versus the third class cabins, which of course, was like chalk and cheese. 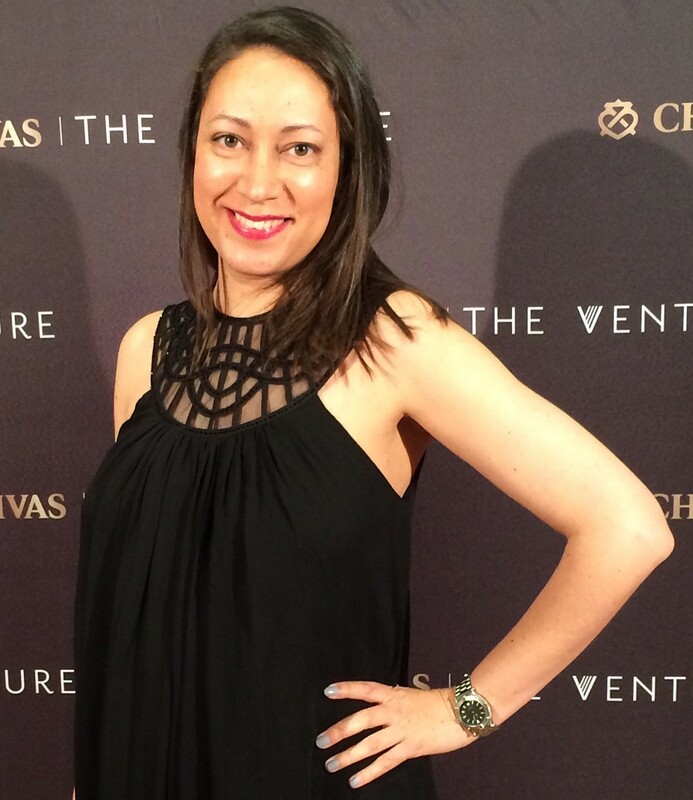 The estimated cost for the former was $4000 per ticket and the latter was about $40 per ticket. 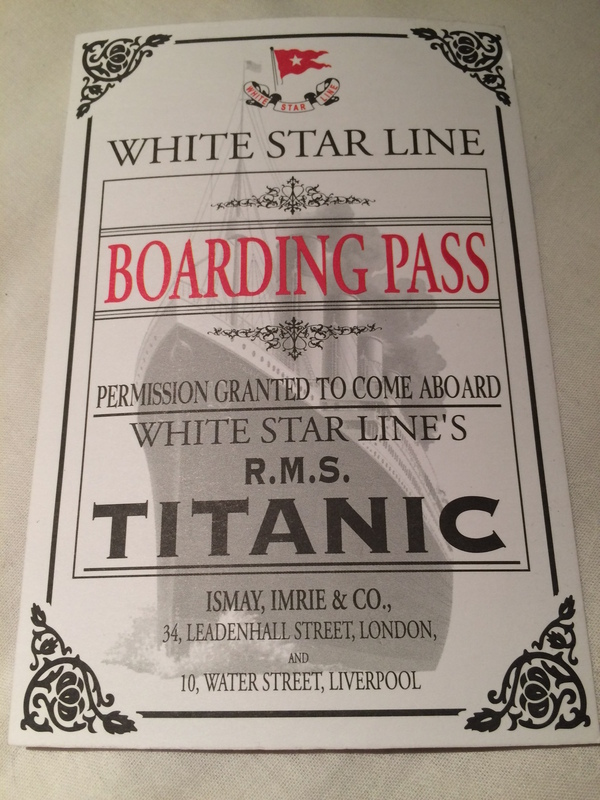 The 1500-square-meter exhibit features numerous real artifacts from the Titanic and scale recreations of parts of the famous ship and gives one a feel of what was consumed, used and worn by passengers on the cruise liner. Remember that back in 1912, passenger planes were not yet invented and so ships, and cruise liners in particular, were the only way of getting “overseas”. Many of the passengers were immigrants seeking a better life in, what was considered back then, as the land of milk and honey, the USA. 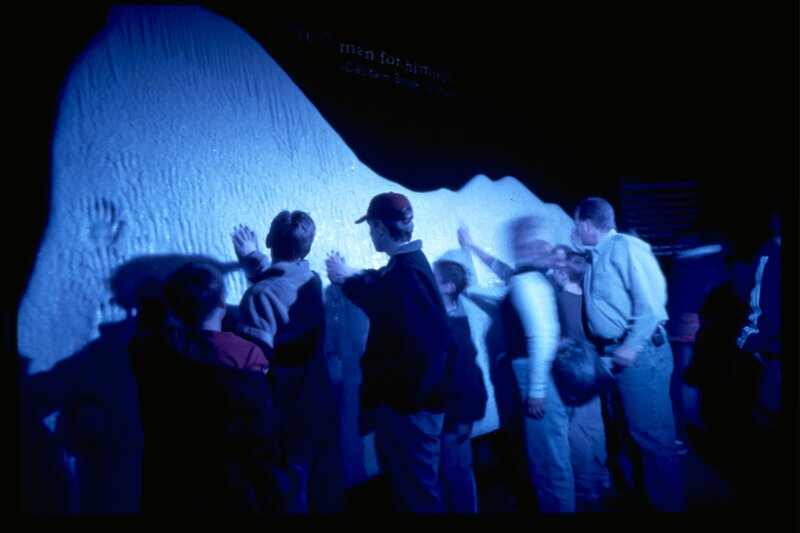 The exhibit also features a re-creation of the freezing temperatures felt on that fateful April night complete with an interactive ice berg. 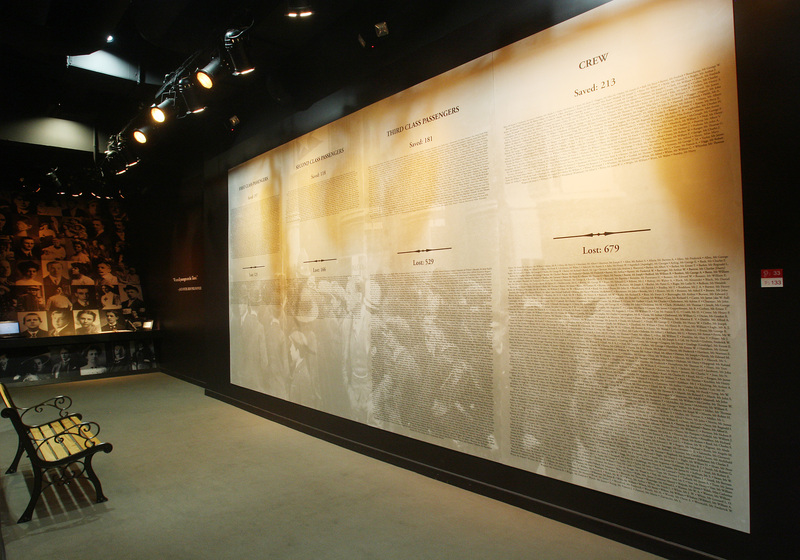 At the end of exhibition, there is a memorial wall of names of survivors and those who died. At this point, you look at your “boarding pass” to see whether your persona for the day, made it or not. As it turned out, Dorothy Gibson was saved. 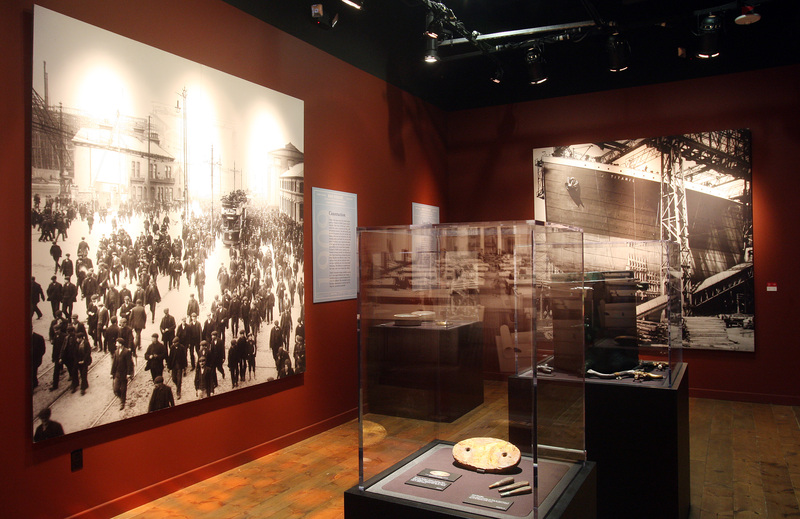 Titanic: The Artifact Exhibition is currently on at The Zone in Rosebank until the 8th of November 2015 and then goes to the V&A Waterfront in Cape Town, from 27 November 2015 to March 2016. Tickets cost R135 each for adults and R85 for kids between 5 and 17 years old, available from www.webtickets.co.za. 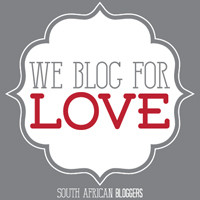 Mzansi Life & Style has 5 double tickets to give away for the JOHANNESBURG exhibition. Just answer one easy question, which you need to fill in below in the comments section, along with all your contact details in the relevant fields (which only I can see). The giveaway closes on Sunday 25 October 2015 at noon, and winners will be announced on Monday, 26 October 2015. 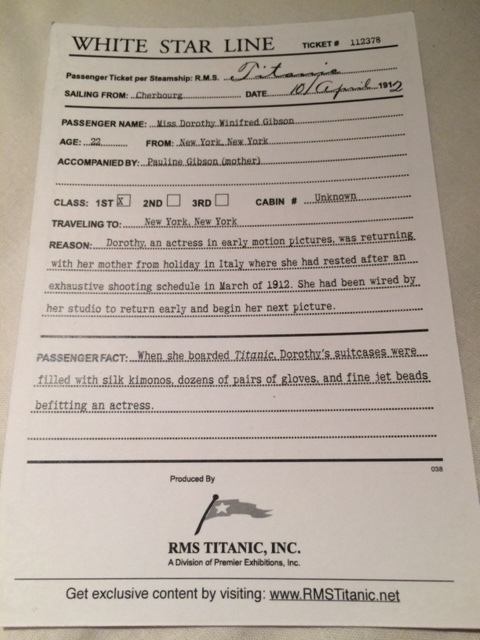 This entry was posted in Entertainment, Exhibitions, Hot Happenings, Leisure & Relaxation, Out & About and tagged The Zone Rosebank, Titanic, Titanic – The Artifact Exhibition, Titanic movie, V&A Waterfront. Bookmark the permalink.